Since 1992, we have been making great efforts to develop our weighing scale market. We have accumulated rich experience in the development of anti-salt, anti-water, anti-wet, anti-wave and anti- abnormal temperature of our products. 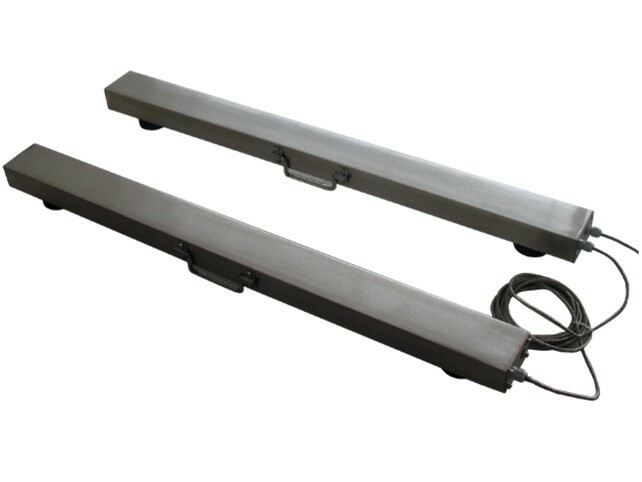 Consequently, we have a strong control in the product cost.We have vast experience in many technical and financial stages regarding the whist electronic weighing business, such as studying and researching trial production, repeated production, and bulk production, and trying to get the lowest cost.We are lucky enough to have a good chance to introduce our company. If you are interested in us, you can visit our website of http://www.lightscale.com.cn. We hope you can come to visit our company. COPY RIGHT 2005 shanghai light industry CO,LTD.ALL RIGHTS RESERVED.